From Hwy 29 take Hwy 47/117N Bonduel exit to lights. 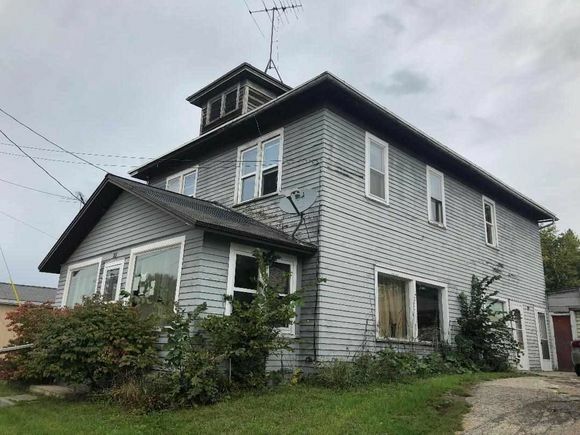 Turn R to property on L.
The details on 213 E GREEN BAY STREET: This house located in Bonduel, WI 54107 is currently for sale for $56,900. 213 E GREEN BAY STREET is a 2,240 square foot house with 5 beds and 2 baths that has been on Estately for 205 days. This house is in the attendance area of Bonduel High School, Bonduel Elementary School, and Bonduel Middle School.